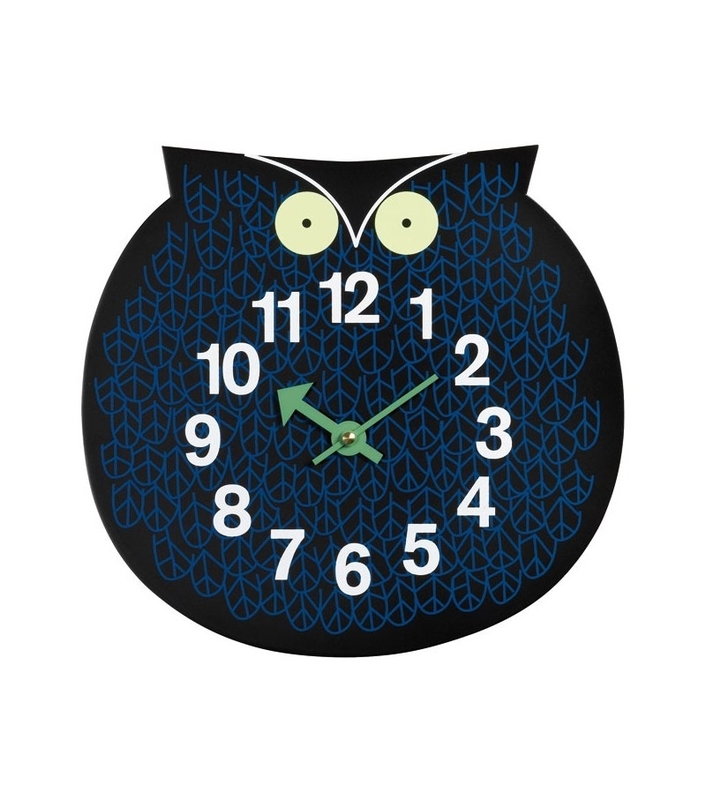 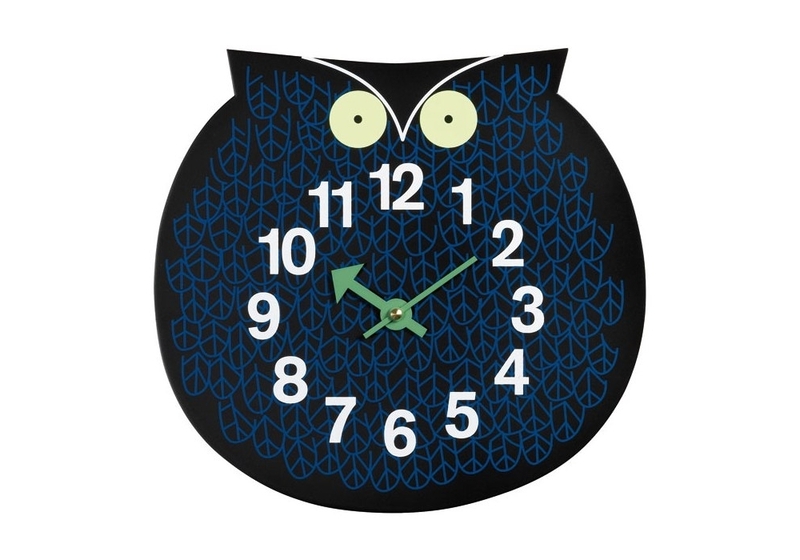 Vitra Omar the owl Clock: As a truly multi-talentent designer, George Nelson was also successful as a graphic designer. 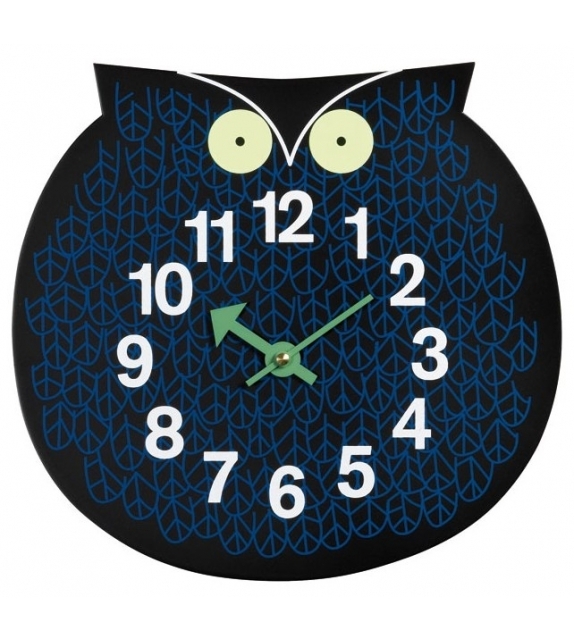 Vitra Omar the owl Clock: As a truly multi-talentent designer, George Nelson was also successful as a graphic designer. 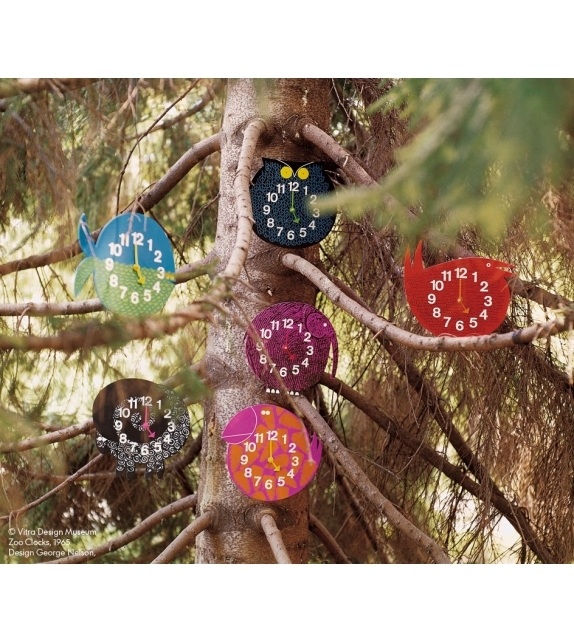 His Zoo Timers - strongly colourful personalities from the animal kingdom - contrast sharply with his sculptural wall clocks from the 1950s thanks to their graphic touch. 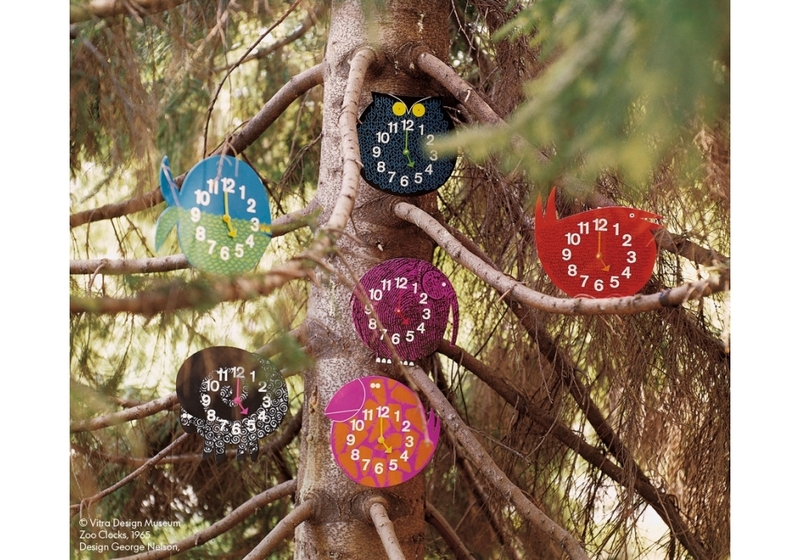 The Zoo Timers offer children a playful and enjoyable approach to telling the time.